Take 3 adults 3 bikes, and 3 days of mountain biking in Downieville, California. Add biking gear, camping gear and 2 full coolers. 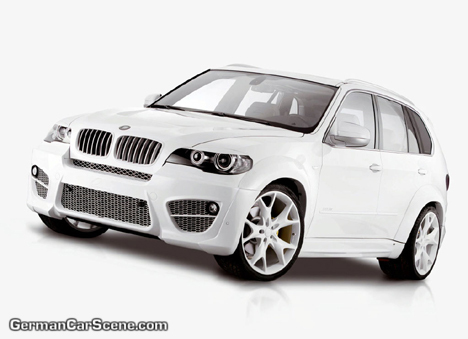 Place all items in the Ultimate Driving Machine, the BMW X5, and shake well. Cook the X5 over miles of freeway and twisty mountain roads for 6 hours and enjoy. Repeat as necessary for a fulfilling sensation that is tasty as a warm chocolate chip cookie fresh from the oven.